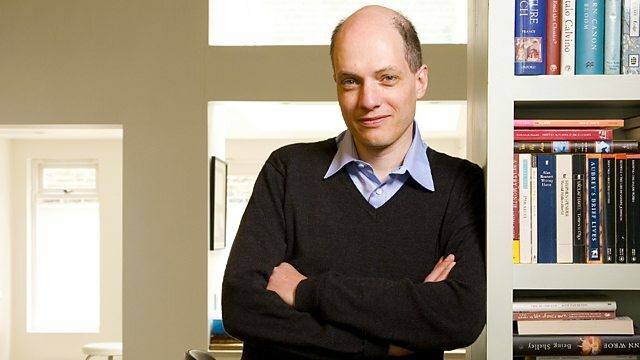 Alain de Botton with his topical reflections. He argues that teachers of humanities in universities have only themselves to blame for many of the swingeing cuts they are facing. Alain de Botton with his topical reflections. In the first of a new series, Alain argues that teachers of humanities in universities have only themselves to blame for many of the swingeing cuts they're facing. He says they've failed to explain to the government - and the public at large - why what they do really matters. And he says humanities teaching must find a new relevance in today's cash-strapped Britain.